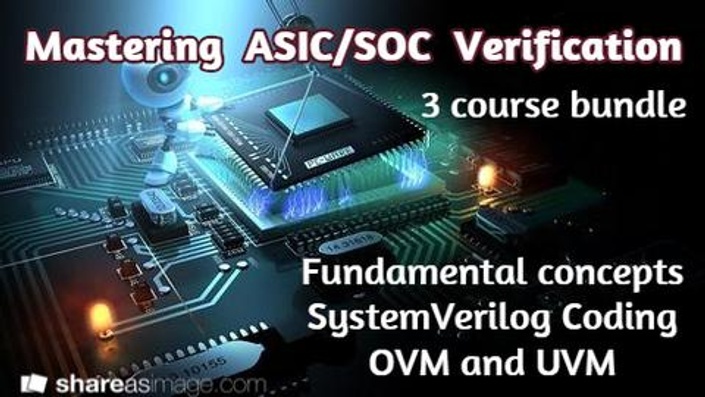 Functional Verification accounts for more than 70% of the ASIC/SOC Design life cycles in semiconductor industry. These skills are the most demanded for anyone looking for a job in the semiconductor industry. 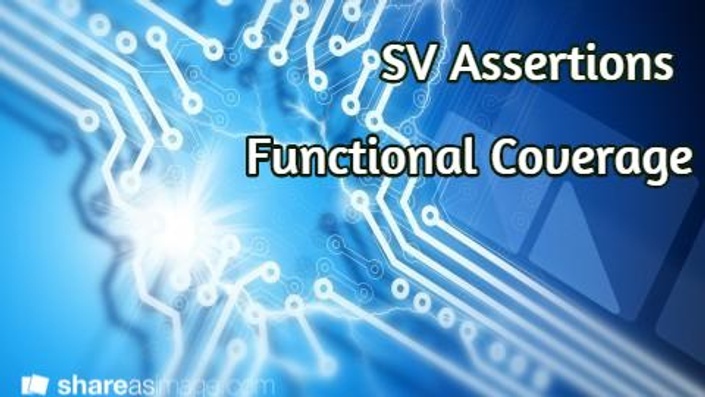 Learning the fundamental concepts of Functional Verification and the most popular language - SystemVerilog - will help you stand out from the crowd. 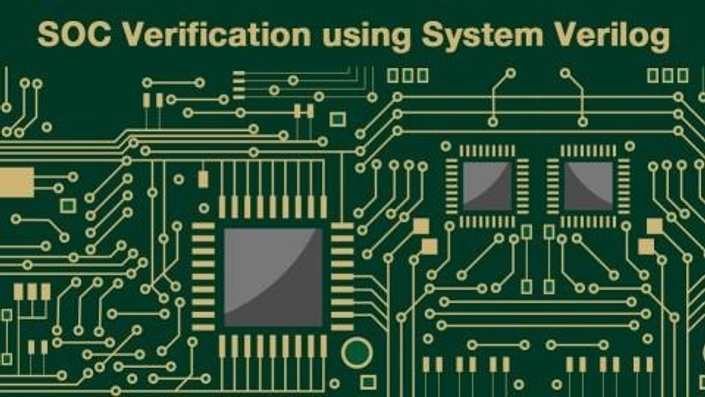 And the verification industry is also rapidly adopting SystemVerilog based UVM methodology for most of the design verification projects. Learn all these skills together in this three course bundle and stand out yourself from the crowd.